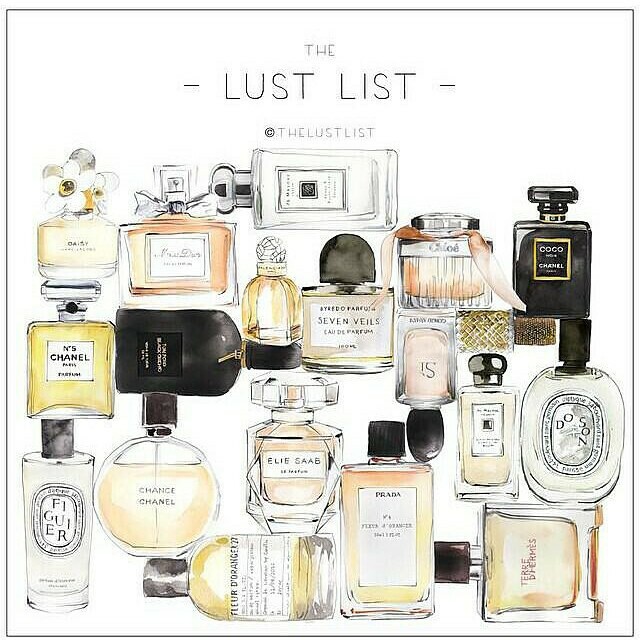 I love the illustration and several of the perfumes on the list. Why not try some of the perfumes on this Lust List? Do you have a Lust List of your own?